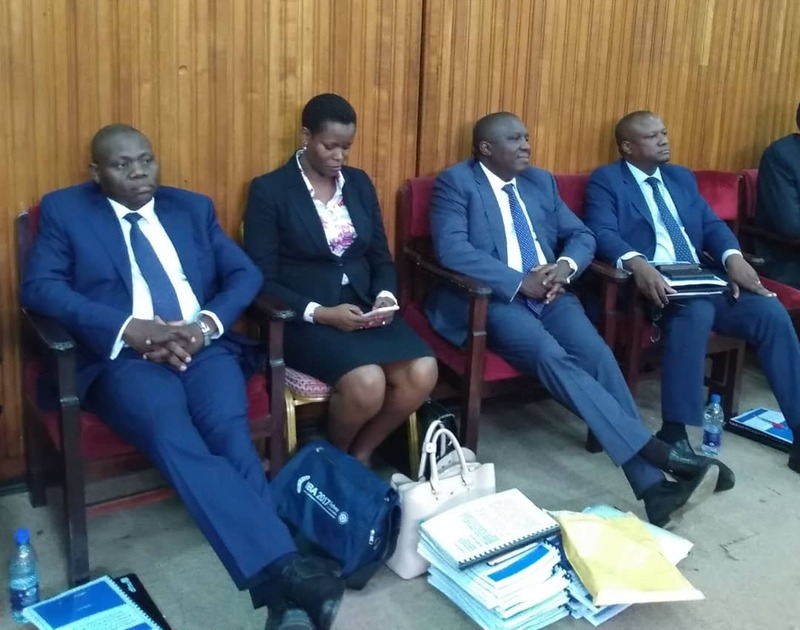 Two senior executives of DFCU bank were yesterday put on oath by Parliament’s Committee on Commissions, Statutory Authorities and State Enterprises (COSASE) after contradicted themselves on matters regarding the transfer of Crane Bank Limited assets to the bank . 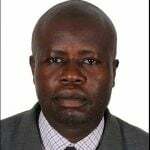 William Sekabembe, the chief executive of Business Development at Dfcu bank said the central bank’s statutory manager Edward Katimbo Mugwanya handed the assets to Dfcu bank which contradicted Mugwanya’s statement while appearing before the committee last year alongside Bank of Uganda (BoU) officials, to the effect that he did not have chance to hand over the assets to DFCU. Mugwanya had told the MPs that he was at his farm when the assets were being doled out. Katuntu played to Dfcu Bank managers an audio recording of Mugwanya denying he ever handed over CBL to them (Dfcu bank). 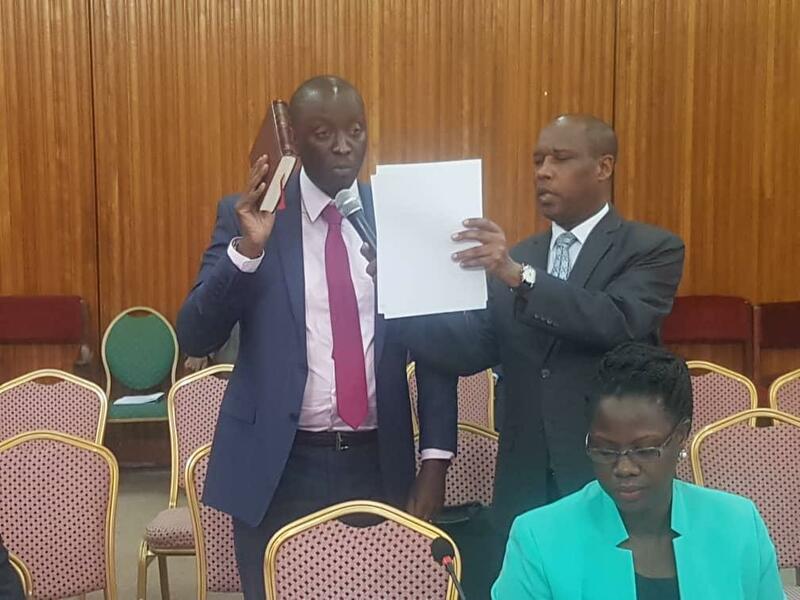 Also put on oath was Juma Kisaame, the former executive director of DFCU after he made contradictory statements on the acquisition of Shs 570 billion bad book (written off loans) belonging to Crane Bank. MPs queried why the Shs 570 billion bad book was not in the Purchase and Assumption of liabilities agreement. The MPs also established that the monetary values attached to each of CBL’s properties by independent valuer and government valuer differ sharply. 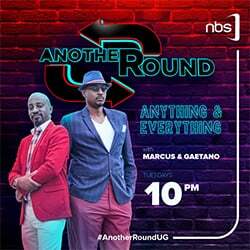 For instance the independent valuer valued one of the buildings in Kampala at Shs500 million while the government chief valuer put it at Shs 2 billion. Another building valued at Shs400 million by an independent valuer was put at Shs1.6 billion by the chief government valuer. The MPs believe some CBL assets were undervalued by Dfcu bank to make profit. The Dfcu team was led by new Managing Director Mathis Katamba, the legal team and representatives of the shareholders. Sudhir Ruparelia and his lawyers were also in the house as the Dfcu bank officials presented their case.